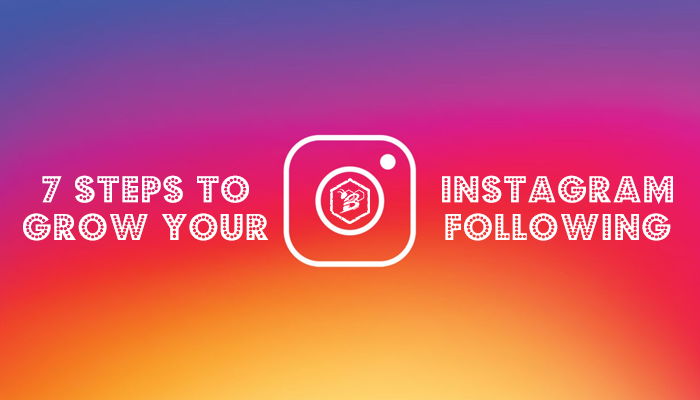 As a business, your Instagram following is an amazing marketing tool: a group of prospects and customers that you have the potential to connect with, interact with, and show your stuff. Whether you're in the early days of your Instagram account and are struggling to grow your following or you've had an Instagram account for a long time, but need to see significant expansion, there are several things you can do to help grow your following and improve your reach. Some strategies require you to have a reasonable budget to help expand your reach; others, however, you can do with just a little time and effort. Search engine algorithms are constantly changing, and that means that your content creation strategy has to change along with them. The latest news: keywords are quickly becoming a less effective way to improve your search engine ranking and make sure you have the right traffic to your website. 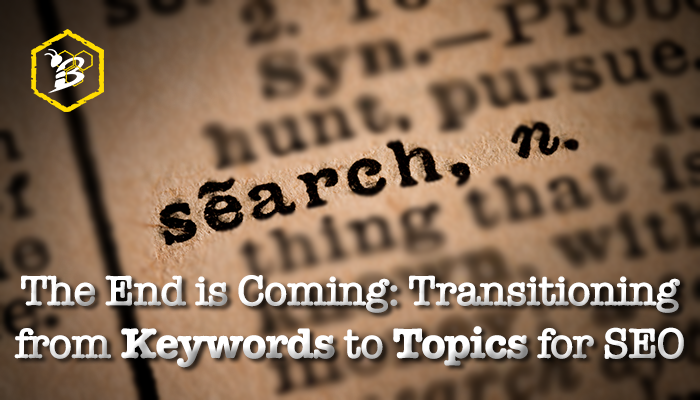 Instead, managing search engine optimization for your website means starting to transition to topics. There is no ‘on’ switch for an inbound marketing campaign. You can’t just flip the switch to have it immediately start producing great results. It takes time, effort, patience, and commitment. 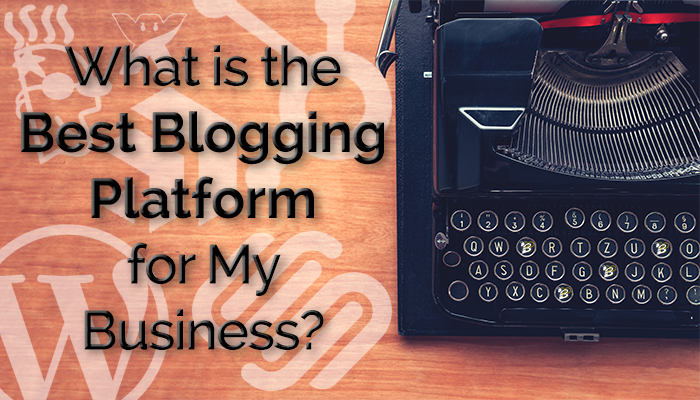 If you've kept up with our blog, social media posts, or happened to bump into anyone from HIVE on the street, then you know that we're pretty passionate about the importance of blogging. Ok, we may be a bit obsessed. But, it's for good reason. We've seen tremendous results for clients that have embraced the beauty and power of a well thought out and executed blog. 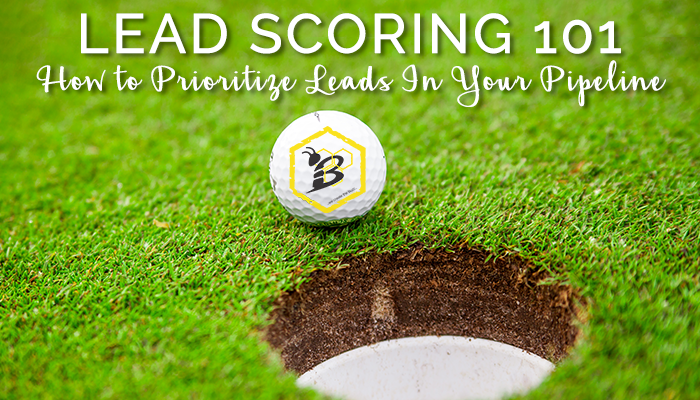 Sales-driven organizations gather leads in a lot of different ways. 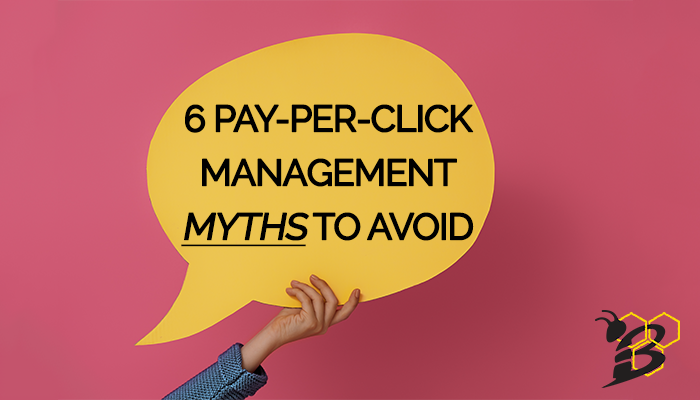 One organization may focus on pay-per-click advertising and building an exciting e-newsletter, while another thrives on personal referrals and gathering potential customer information at special events. 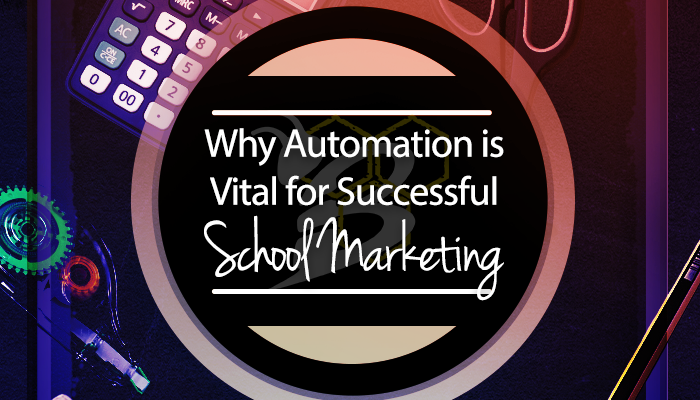 Whether you work for a charter school, university, or even a specific program within a larger school, one thing remains true in almost every single situation - you don't have the resources to keep up with all of your school marketing for student recruitment. Resources are at a premium and in order to scale and increase the number of enrolled students, the primary focus has to be on eliminating time intensive manual processes within your marketing and student recruitment campaigns. When you have a question, what do you do? You Google it. 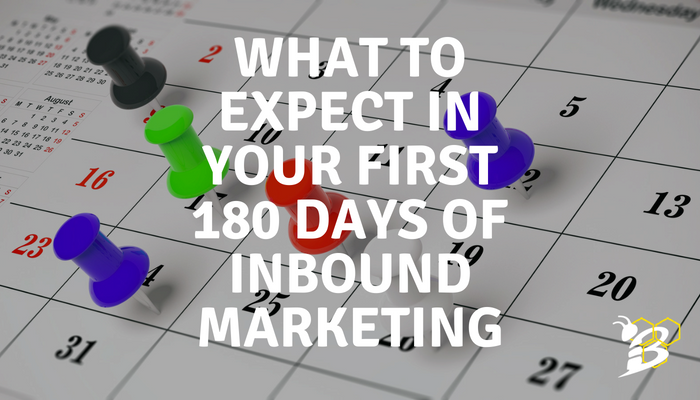 When you begin your inbound marketing journey you are going to need help. That's inevitable. One or two people simply cannot do it alone. 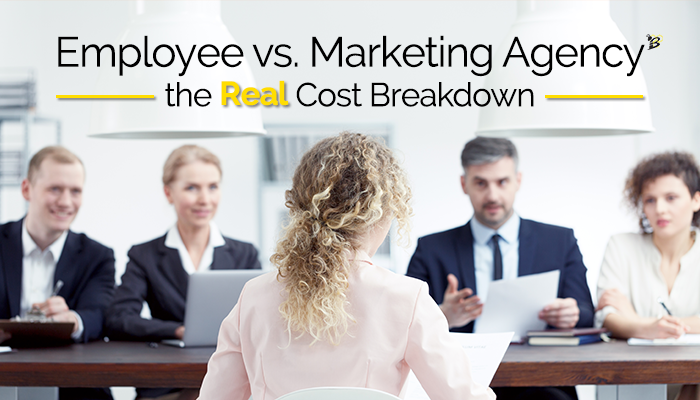 So when you start to look for this help you will likely consider whether you should hire an internal employee or work with a marketing agency, specifically a HubSpot Partner Agency.